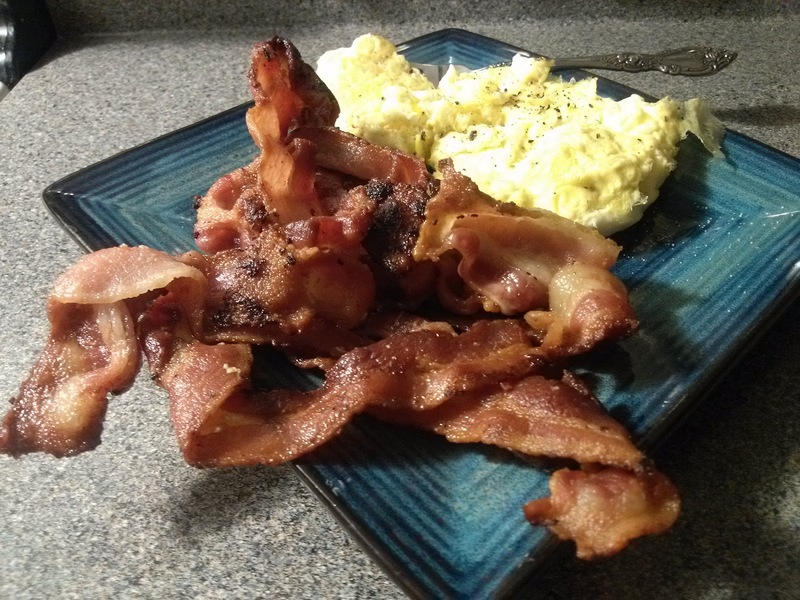 Breakfast in honor of International Bacon Day! 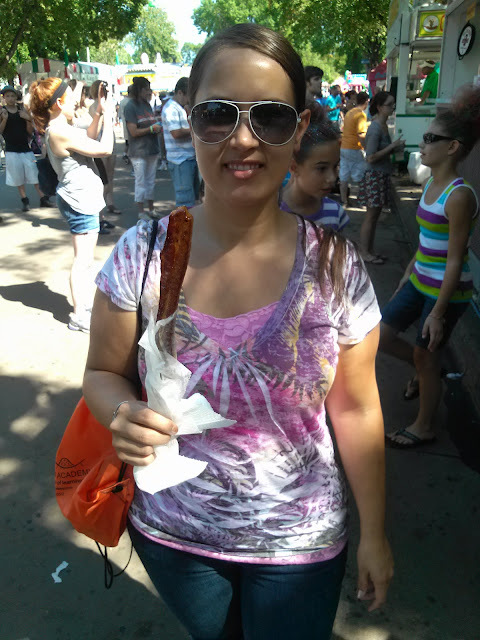 Bacon on a stick. Mmm mmm good. Is that you? Look at you and your cute self!! 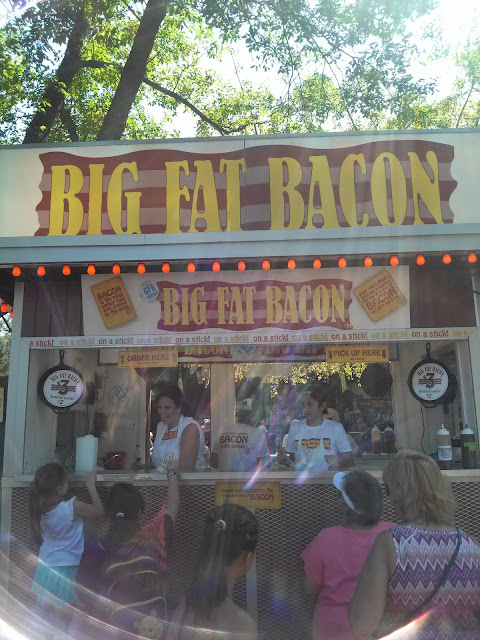 OMG kill me with the bacon!! I ADORE BACON!